As a machinery equipment provider, Tiger Leasing can work to provide your business with the machinery equipment it needs to get the job done. Tiger Leasing offers almost all types of machinery, such as manufacturing, printing, construction, restaurant equipment, medical equipment, commercial vehicles and more. 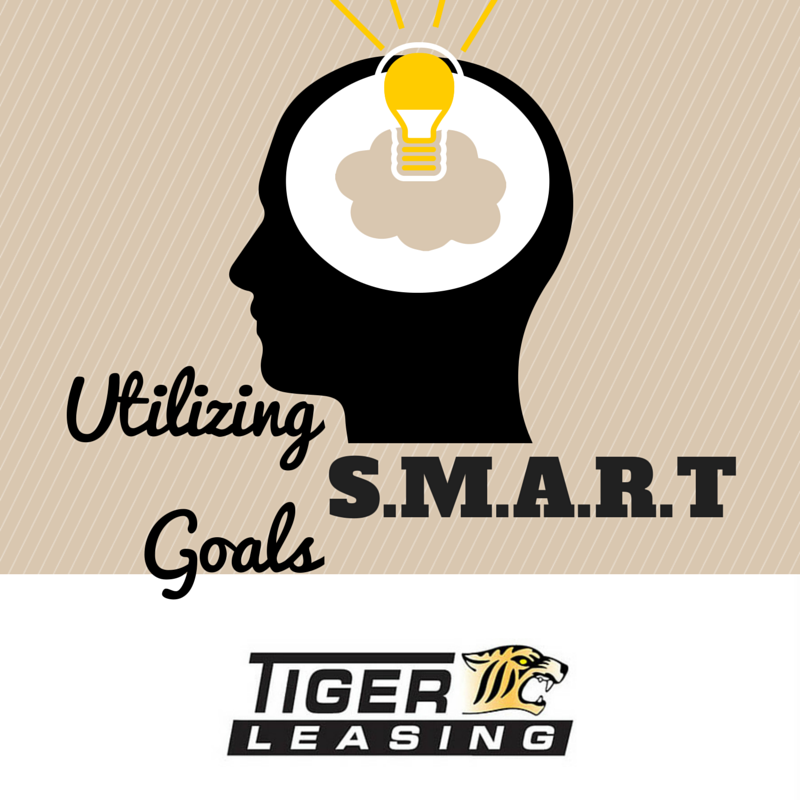 We're confident that you'll find what you're looking for when go through Tiger Leasing's equipment leasing solutions. We understand that your business's industry is demanding and ever-changing; that’s why we make sure that you get the equipment that's right for you. As technology continues to develop, it's important to stay up-to-date with latest trends by upgrading your machinery on a regular basis. Tiger makes this type of flexibility possible so you can avoid purchasing expensive equipment and completely repurchasing another later on down the road. We also offer numerous financing options, and we work with you to structure the machinery financing program that makes the most sense for your business. 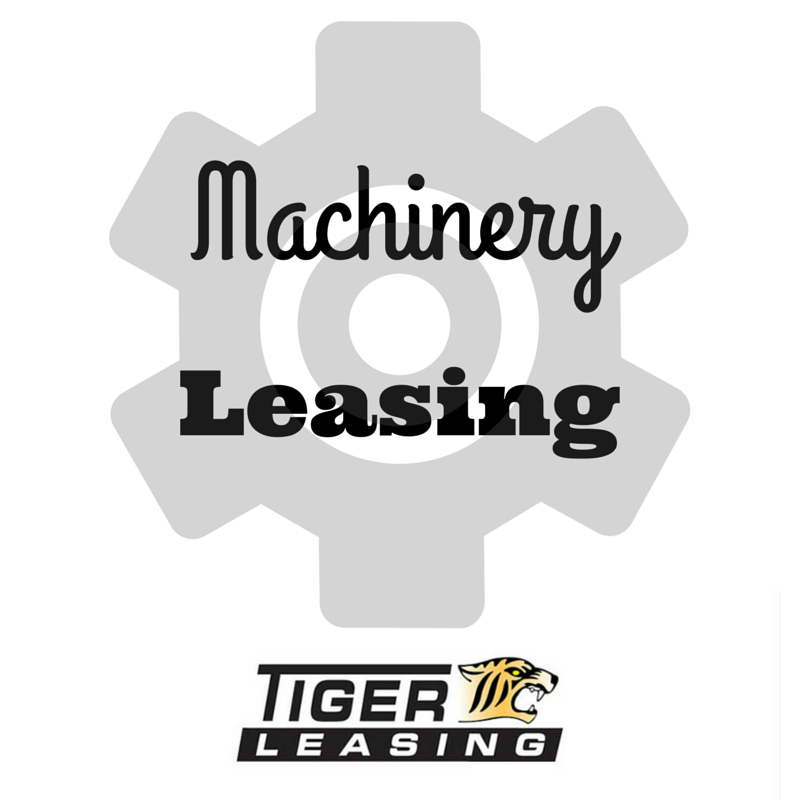 There is no down payment or compensating balances required to lease machinery from Tiger Leasing; you can use your cash for other business endeavors and avoid putting it all in expensive equipment purchases. From operating and venture leases to deferred and seasonal payments, our payment options, combined with our knowledgeable and helpful staff, are a valuable resource for your machinery leasing needs. We also offer a simple, painless credit score and lease approval process so that you're not stuck waiting for a response. Instead of offering a structured process of approving credit, Tiger Leasing looks for mutually amicable methods to make your machinery equipment transaction work: in other words, we say yes more often. Businesses looking for machinery leasing are often a part of a high-demand, high-risk industry and work environment. The team at Tiger Leasing understands that your equipment needs to be dependable and reliable at all times. Leasing machinery from Tiger ensures that you're getting only the highest quality equipment through our flexible leasing and financing solutions. For more information on machinery equipment leasing, please contact us today! Selecting a New Year's resolution and trying to maintain it for an entire year can be a daunting task. According to a study by the University of Scranton, of the 317 million adults in the United States, about 45% attempt following some sort of New Year’s resolution, and only about 13% actually continue on with it throughout the entire year. 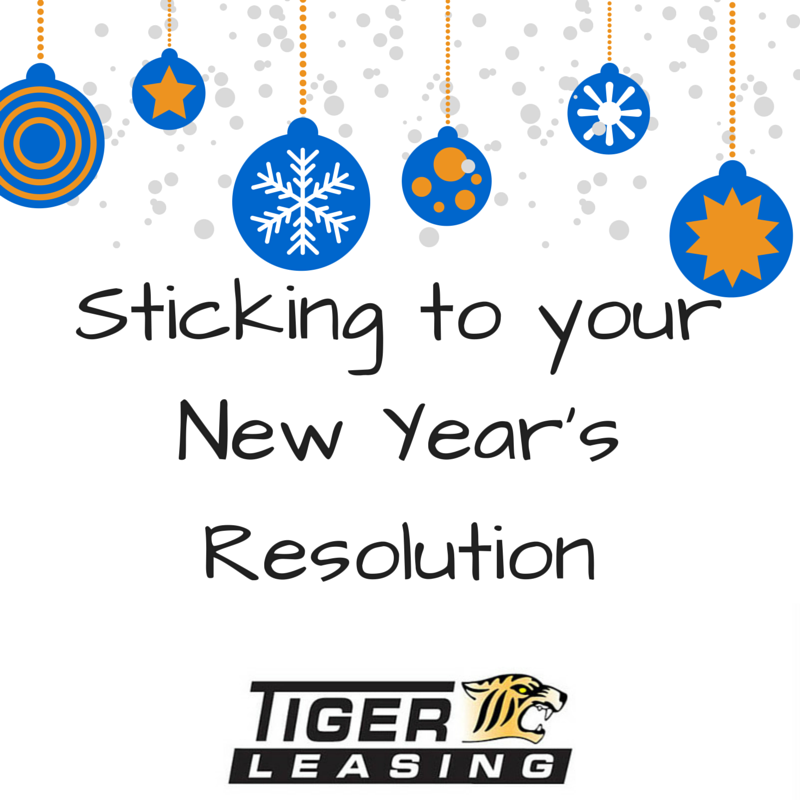 In order to increase your chances of sticking to your New Year’s resolution, the team at Tiger Leasing has developed a list of useful techniques for success. Make sure your resolution is plausible before jumping into it. Don't set your expectations too high. Change one small thing at a time to make it a slow, comfortable process. The best way to make sure that you're sticking to what you promised to do is to have someone else keep you on track: just make sure it’s someone dependable. There's no need to get upset with yourself for not doing as well as you thought you would. By simply attempting your New Year's resolution, you're already on the right track! Post your New Year's resolution on Social Media sites to generate a support system and let everyone know about your progress along the way! Keep the motivation going by rewarding yourself for your hard work, even if it seems small in the grand scope of things. Where do you want to be at the end of your New Year's resolution journey, and how is it going to affect your life? These questions are important to answer. We know that you can maintain your New Year’s resolution; it just takes a lot of effort. Are there other tactics that you use to stay motivated and determined to accomplish your New Year's resolution? Let us know in a comment, on our Facebook page, Google+ page or Twitter! In order to make sure that your goals can be accomplished, you have to make them clear and concise. Develop criteria for measuring the progress made towards achieving your goals so that you can stay on track and monitor what’s been and still needs to be accomplished. Identify the goals that are most important to your business so that you have the motivation and the drive to make them happen. If the goal is something that you really want, you'll figure out different ways to attain it. Any goal can be difficult to achieve, but make sure it's at least possible to achieve with the right willingness and abilities. Create a time frame for your goal so there's a sense of urgency. Creating a goal with no time frame gives the impression that it’s not reachable, or that it’s not something that needs to be focused on. These steps will ensure that your business’s goals and objectives can be effective and feasible. Can you think of any other important factors that go into making a goal, or do you have any examples of goal-setting strategies that didn't go over well that you think people could learn from? Let us know in the comment section, on our Facebook and Google+ pages, and on Twitter!